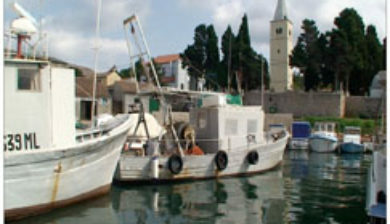 (pronounced [lɔ̌ʃiːɲ]; Italian: Lussino; Venetian: Lusin; German: Lötzing) is a Croatian island in the northern Adriatic Sea, in the Kvarner Gulf. 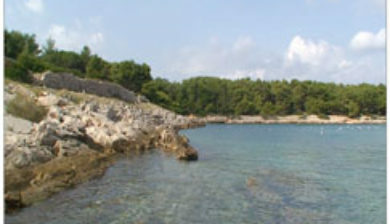 It is almost due south of the city of Rijeka and part of the Primorje-Gorski Kotar County. 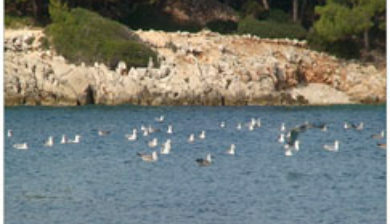 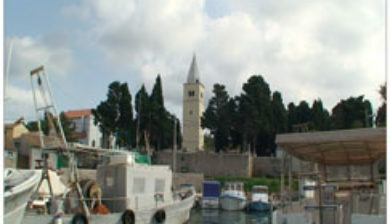 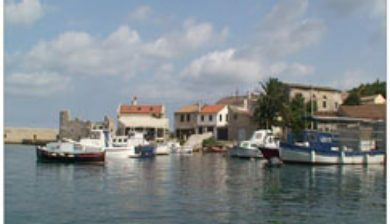 The settlements on Lošinj include Nerezine, Sveti Jakov, Ćunski, Artatore, Mali Lošinj and Veli Lošinj. 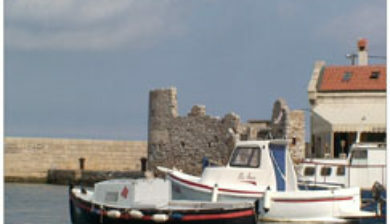 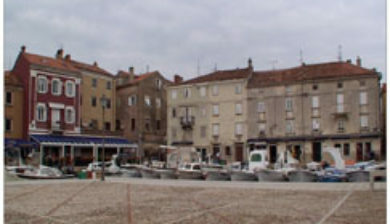 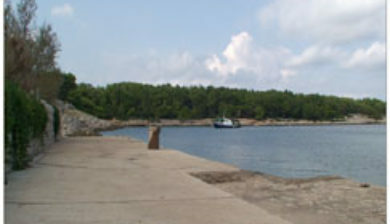 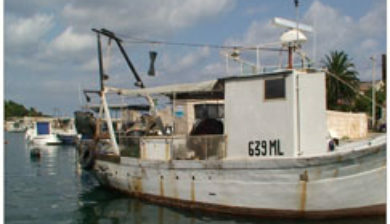 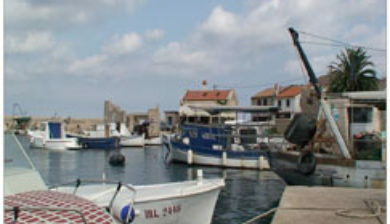 A regional road runs the length of the island; ferry connections (via the island of Cres) include Brestova – Porozina, Merag – Valbiska, Mali Lošinj – Zadar, Mali Lošinj – Pula. 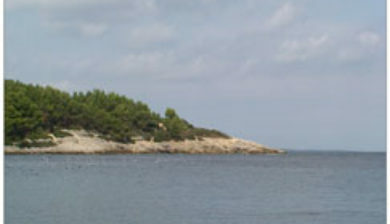 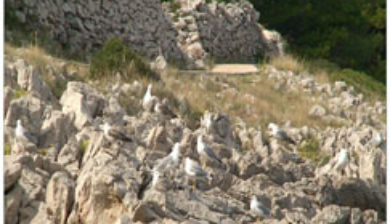 There is also an airport on the island of Lošinj.